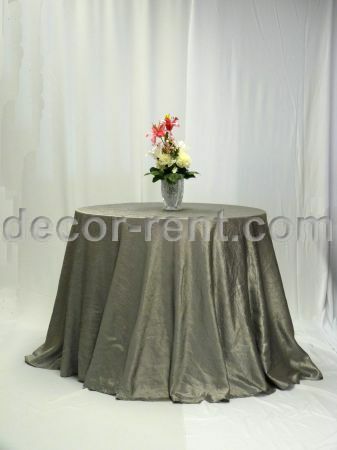 DECOR-RENT - wedding linen rentals Toronto, tablecloth and table linen rental Toronto at affordable, budget friendly linen rental prices. 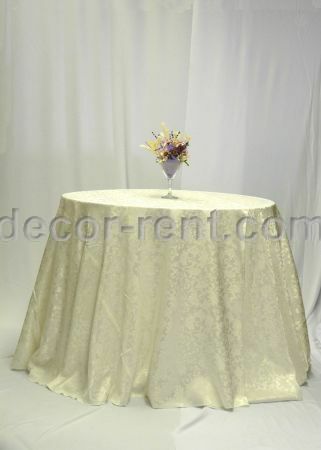 Linen rentals and tablecloth rental for your wedding or event With more than 20,000 events in our portfolio you may trust DECOR-RENT.com with all your linen and wedding decor needs. 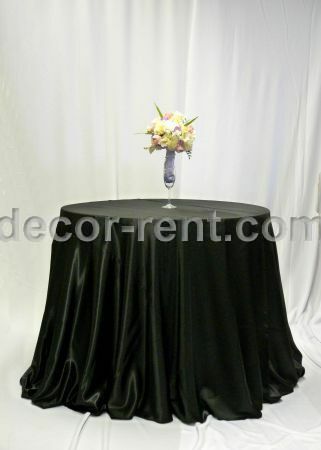 Full service special event and wedding linen rental for our valued customers. 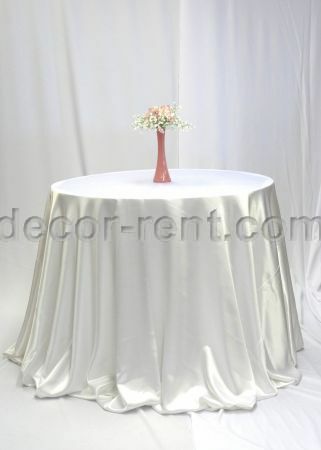 We manufacture most of our linen rentals. 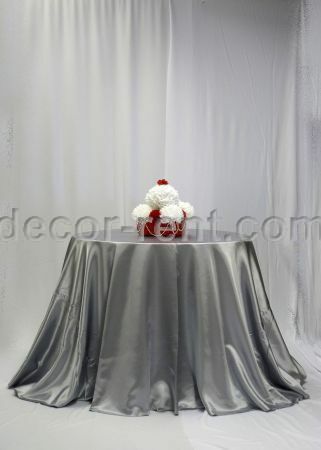 All our table linens are washed and processed at our own state of the art linen rental laundry facility in Toronto Vaughan. 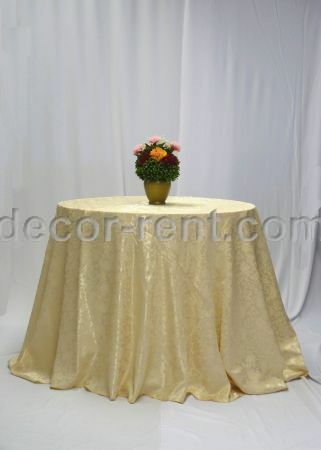 Tablecloth rentals may be picked up from our linen rental warehouse several days before your event date. 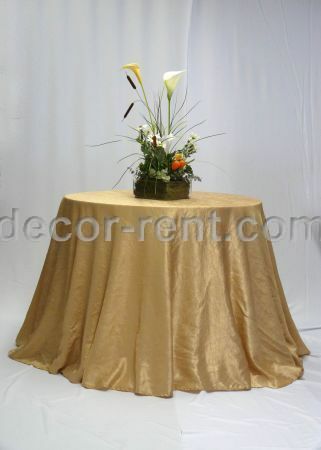 We can also deliver your linen rental to your event venue. 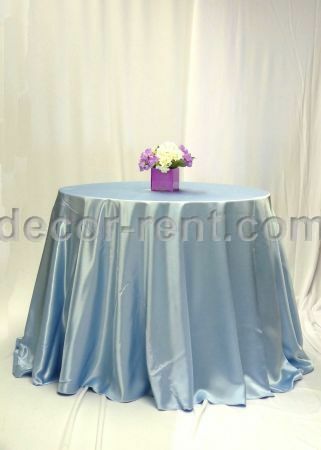 We carry linen rentals for round and rectangular tables. 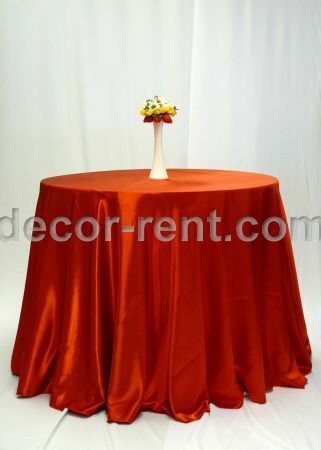 All our tablecloths have matching napkins available for rent. 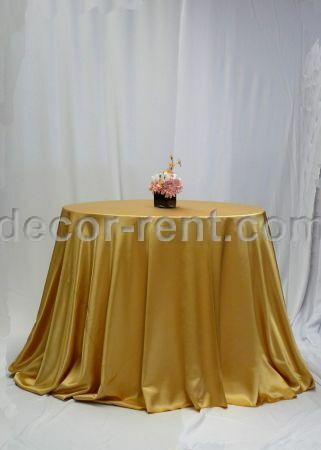 We carry round linen rentals that measure 120 inch and 132 inch, we also have rectangular linen rentals measuring 90x144 inches and 90x156 inches. 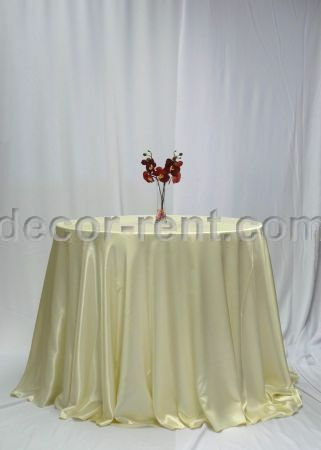 We offer linen rentals in many linen colors and textures. 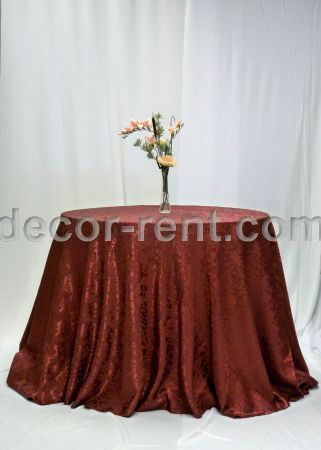 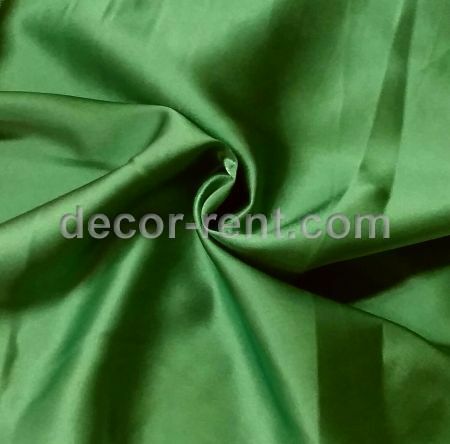 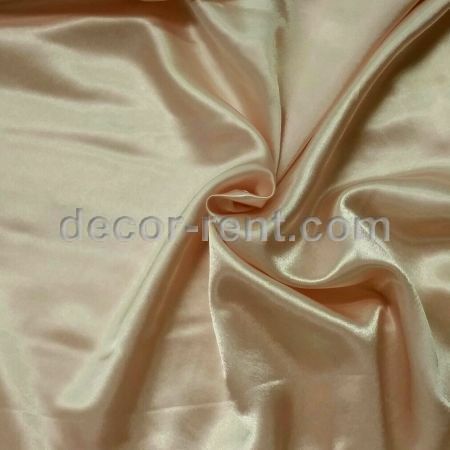 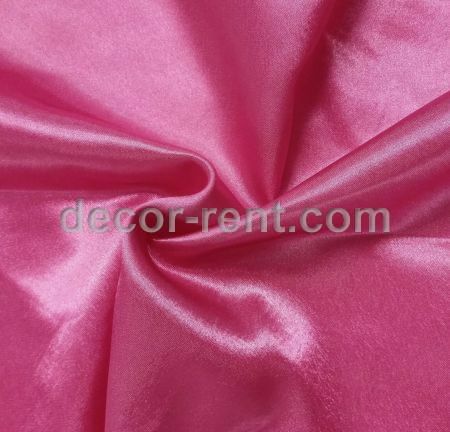 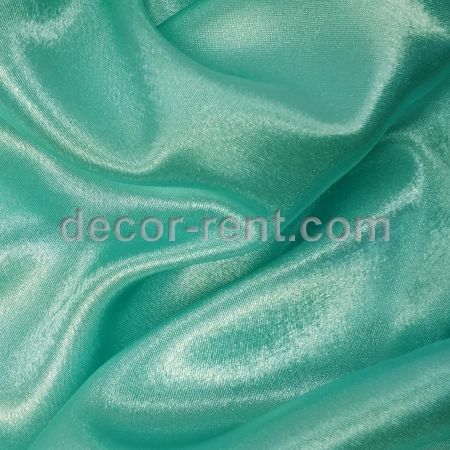 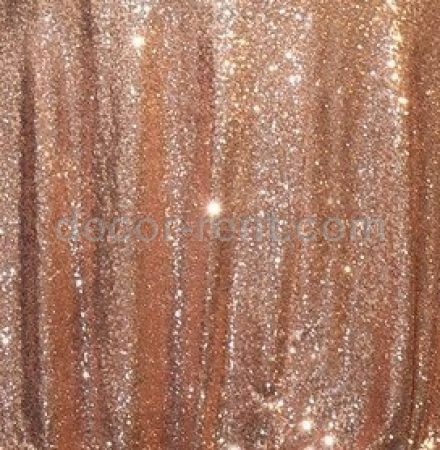 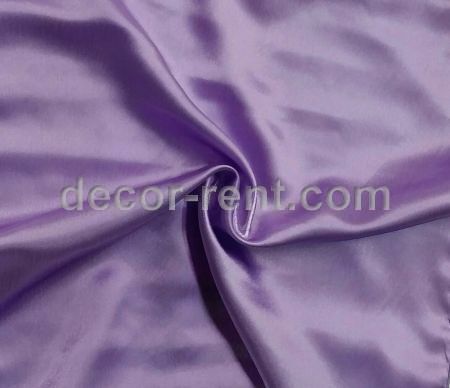 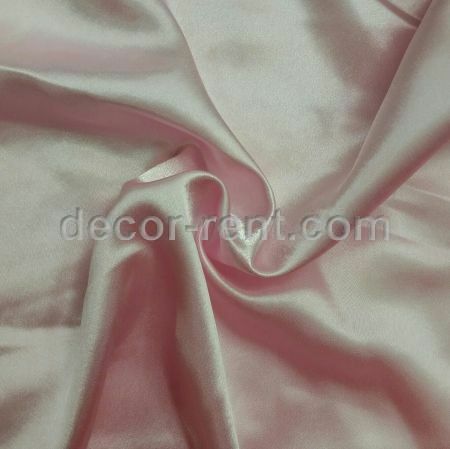 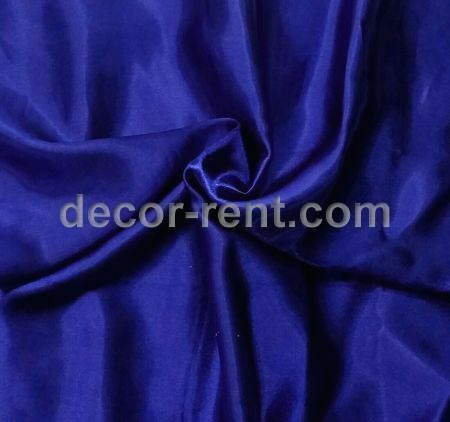 We offfer satin, brocade, majestic, plain poly, crinkle taffeta and sequin table linen tablecloth rentals. 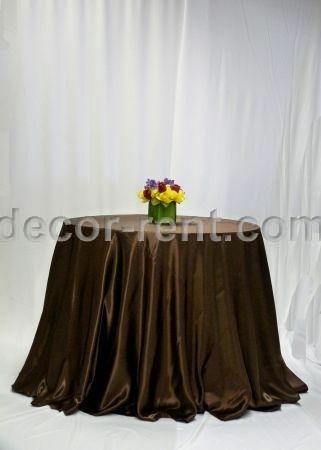 With our vast linen rental inventory we will help you create the most beautiful and memorable event. 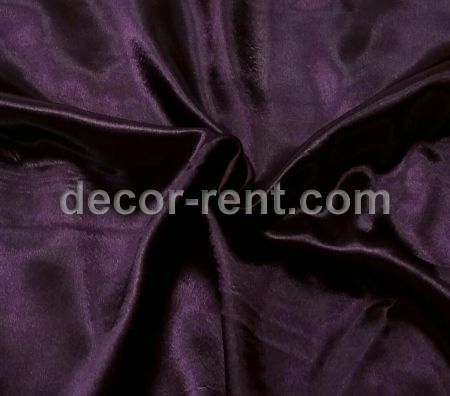 Your dollar will go further with our smart linen rental prices and options. 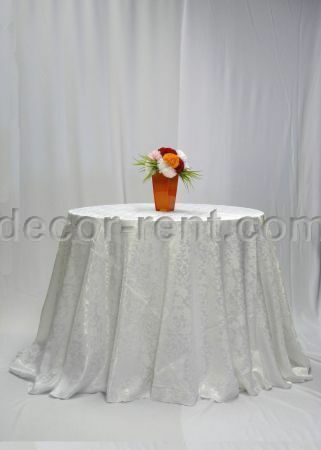 We offer high end linens for rent and tablecloth rentals at cheap and affordable rental prices. 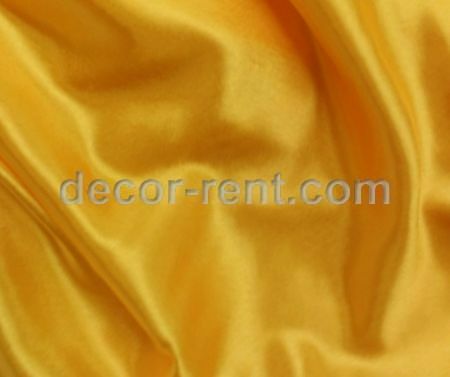 We offer the best linen rental experience in Toronto. 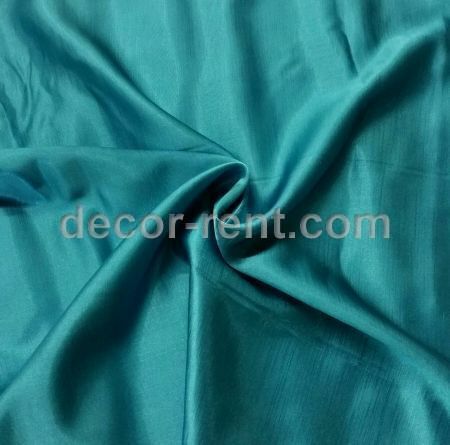 The best prices, the best quality and the best customer service. 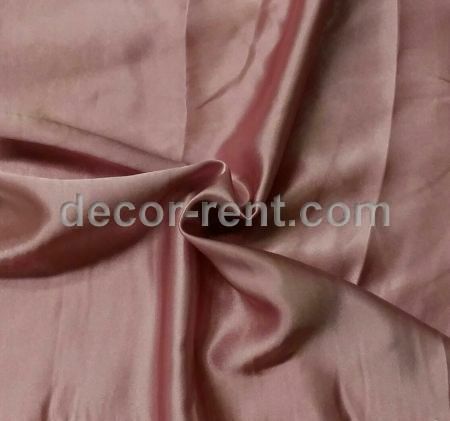 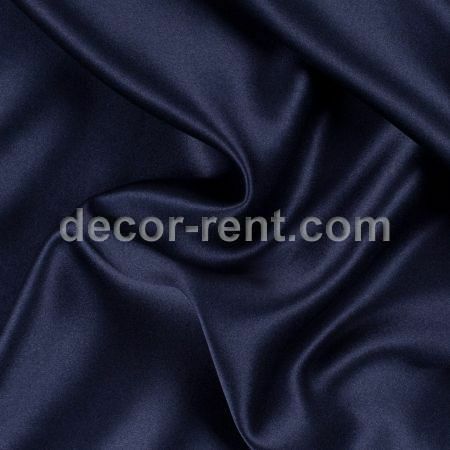 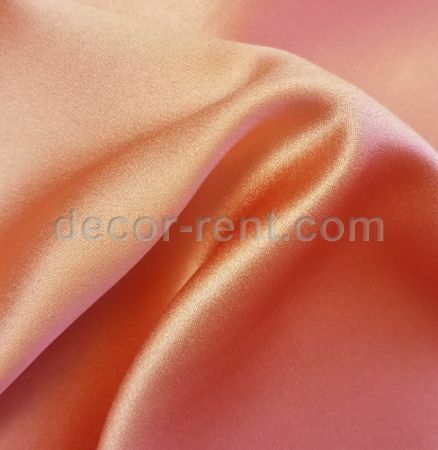 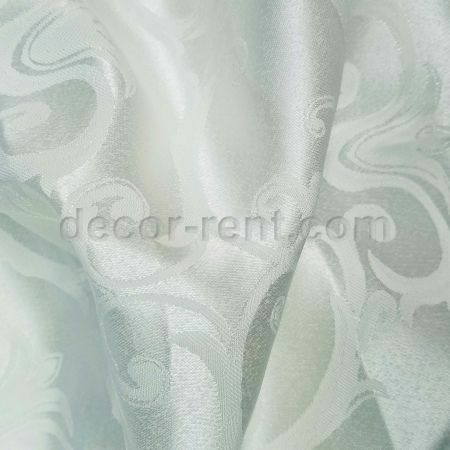 DECOR-RENT.com – is your trusted wedding linen rentals and special event table linen rental provider.